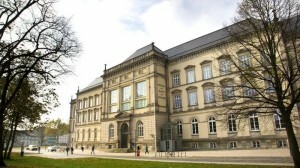 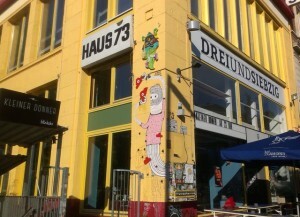 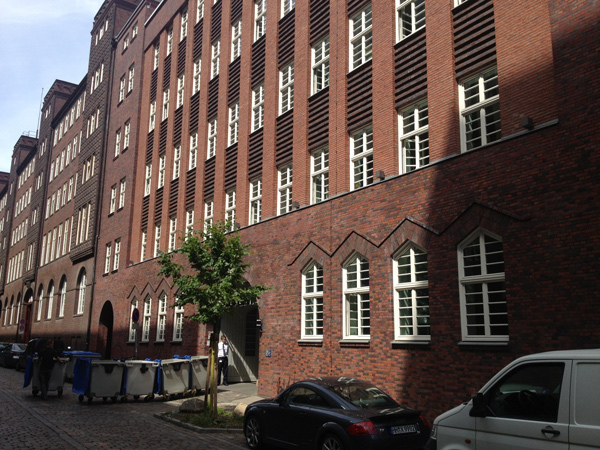 The Kunsthaus Hamburg is an exhibition hall for contemporary art. 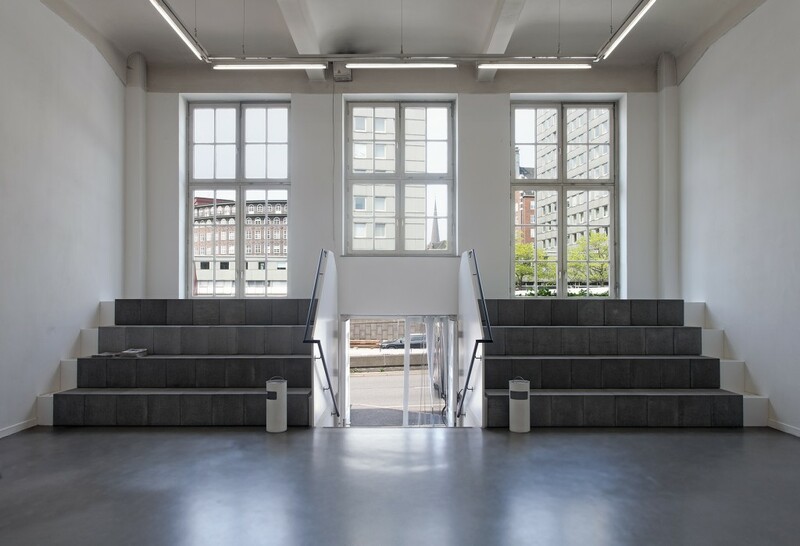 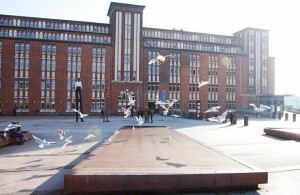 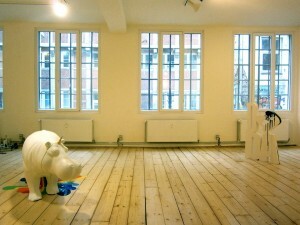 Between central station and Deichtorhallen, the former market hall exhibits up to ten changing exhibitions of modern fine arts and related disciplines. 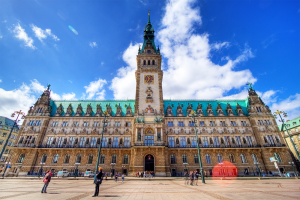 Hamburg’s townhall is not only the office of the senate and Bürgerschaft, but also one of the most beautiful and impressing buildings if the hase town.